With high frequency up to 11KHz^2.0MHz the quenching thickness can be controlled lower than 1mm, and very thin and tiny parts can be easily heated. IGBT and current inverting technologies have been used; higher reliability and lower maintenance cost. 100% duty cycle, continuous working is allowed at maximum power output. Display of heating power and heating current and oscillating frequency. 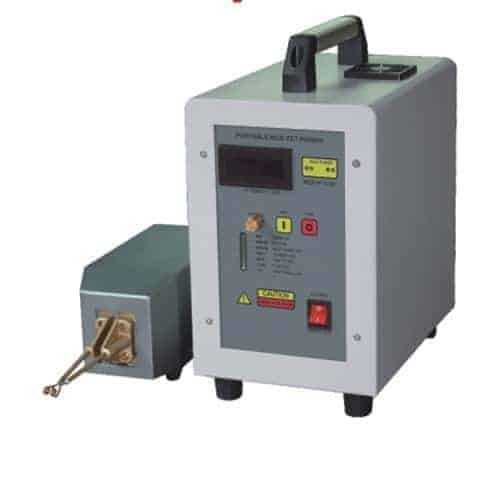 different shape and size of induction coil can be changed easily to heat different parts. 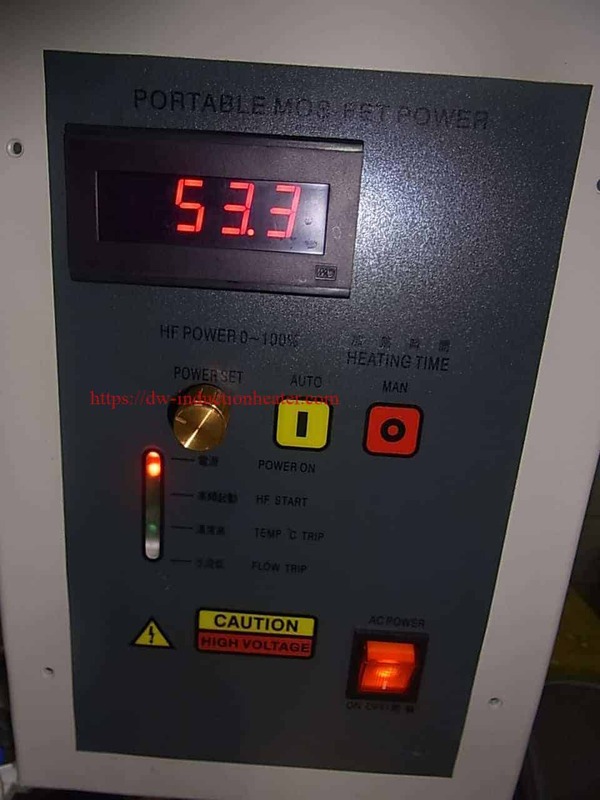 Advantages of the model with timer: the power and the operating time of the heating period and the retain period can be preset respectively, to realize a simple heating curve, this model is suggested to use for batch production to improve the repeatability. heat treatment of gear and shaft. floating melt for institute or college research and so on.